His problem is just one of the challenges faced by small-business owners in a neighborhood struggling with widespread poverty and a devastating opioid crisis. 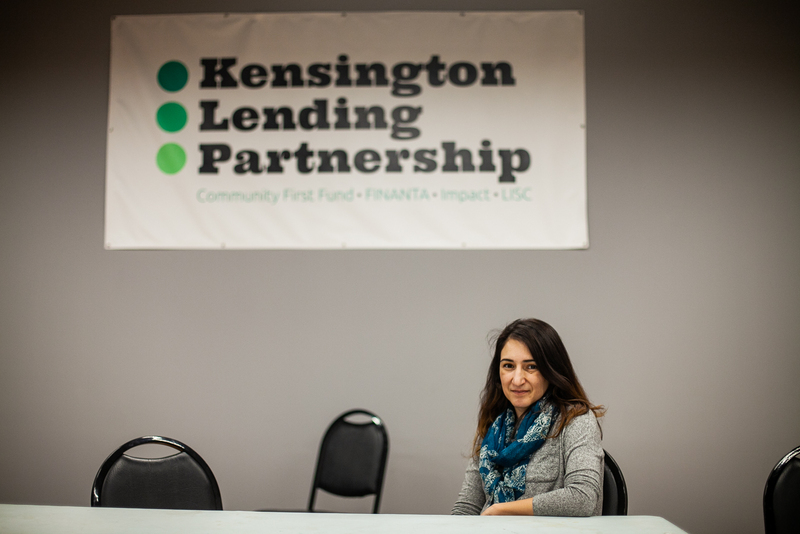 Getting financing is another, but Elgamal was able to obtain an $80,000 loan from the Impact Loan Fund, the nonprofit lending arm of local community-development corporation Impact Services. 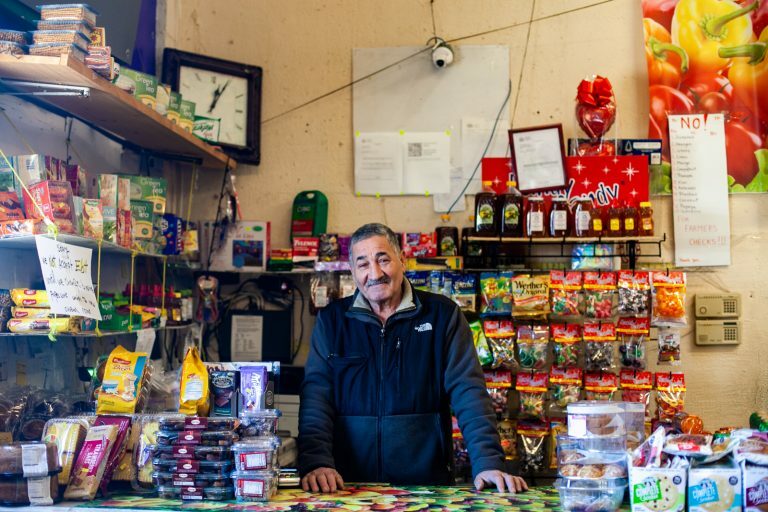 The loan helped Elgamal buy the store and pay for expenses in the early days of his business, and he’s confident he can weather these slower days without EBT. “We’ve seen decades of disinvestment in this neighborhood, of lack of access to lending on behalf of homeowners, small businesses … so this $5 million could really make a dent, make a difference to our community,” Codina said. 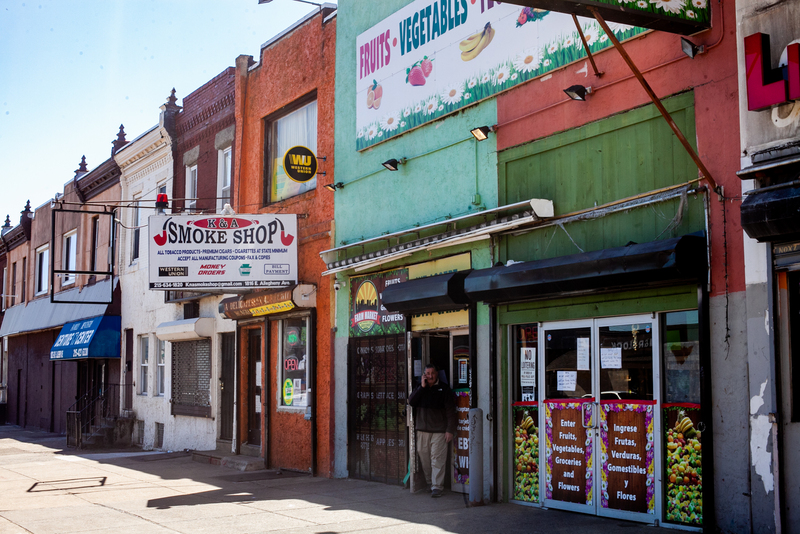 “I hope that this will help people see that there are ways to thrive in Kensington,” she said. 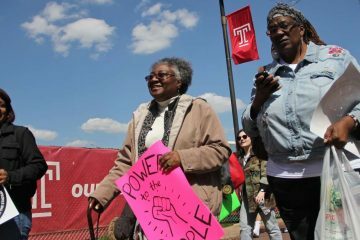 “It is revolting to me that Temple would rather use their money to gentrify a historically black area than to lift them up,” proclaimed a Temple student. 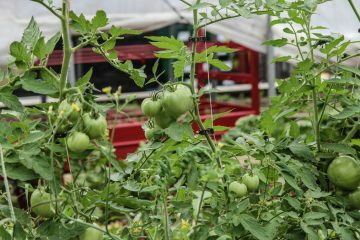 Mary Seton Corboy, founder of Greensgrow, a farm in Philadelphia's Kensington neighborhood, died on Aug. 7 at the age of 58. 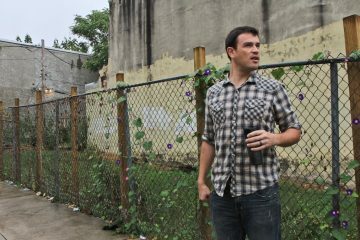 At age 21, Jamie Moffett made a down payment with some friends on a house in Kensington and moved in the next day. 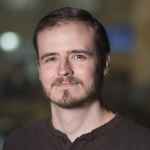 He has been involved in rebuilding the community ever since.